The world may be busy digging into details with the Galaxy S6 Edge+ and Galaxy Note5, but here is something we've almost missed. 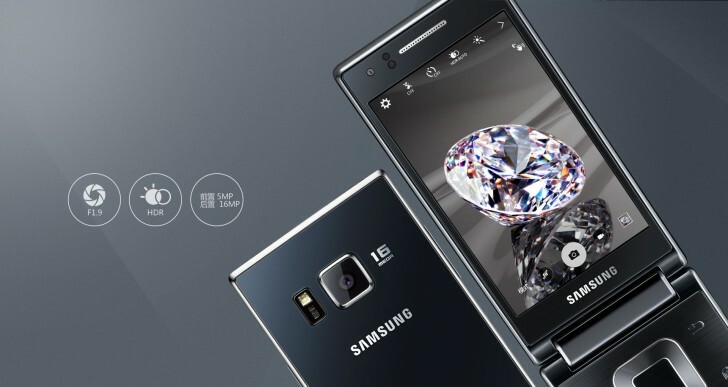 Samsung China announced a flagship flip smartphone with Snapdragon 808 chip and Android 5.1.1 Lollipop. Samsung G9198 is called 领世旗舰Ⅲ, but we'll just stick to G9198. 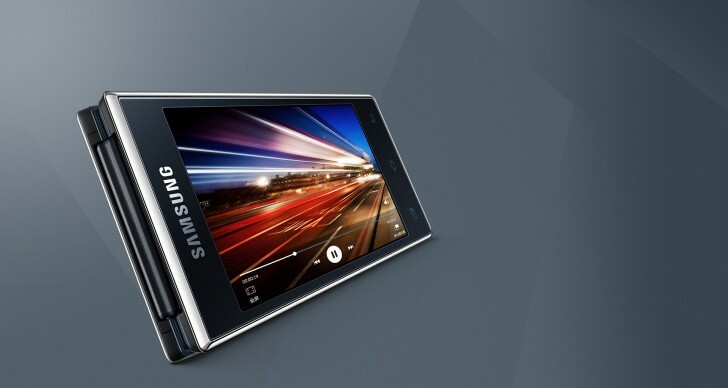 The dual-screen flip phone comes with with two 3.9" 768p Super AMOLED touch displays and is powered by the Snapdragon 808 chip with a hexa-core processor, 2GB RAM and 16GB of expandable storage. The G9198 model number was previously rumored as the Galaxy S6 mini, so we ca now discard the S6 mini purported specs. The Snapdragon 808 surely sounded as a good option for the mini fella, but we'll have to wait for the official announcement. Maybe we'll see it at IFA next month, who know. 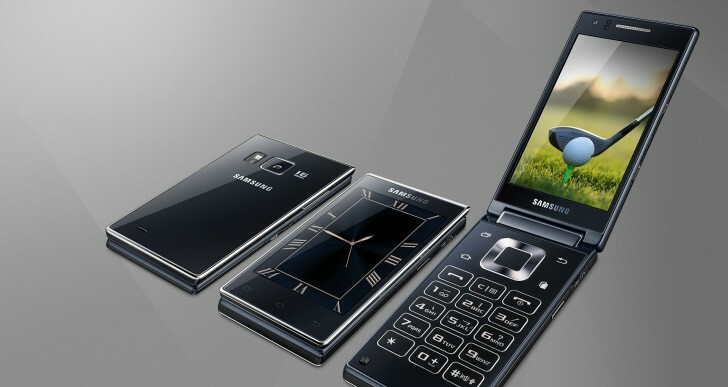 Why will Samsung not market this phone inthe US. Its cool, It powerful, and I believe it would be popular. Where can I find an instruction manual for this phone?